IM4US has secured discounted, refundable rates at the following three properties. A credit card is required to make a reservation, but you will not be charged until you check in. 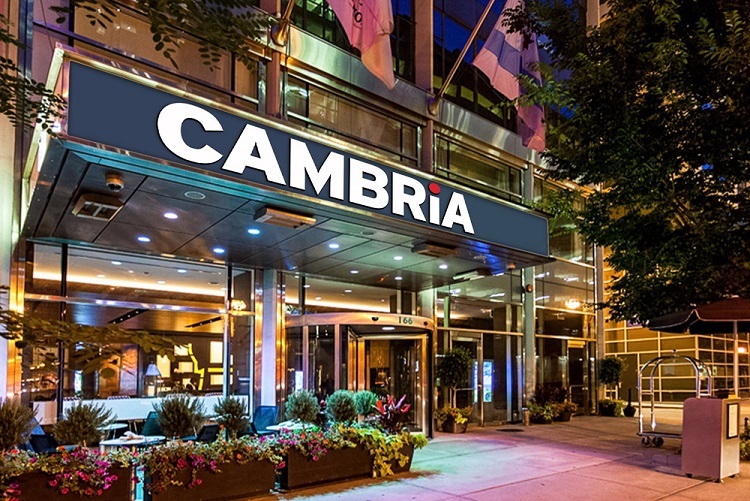 The hotels are listed in order of distance, with the Cambria being the closest to both conference venues. 3 Nights Available: 8/24, 25, & 26 Might be sold out--please contact reservations directly for reservation details: info@im4us.org. Make a reservation online - click the blue "Book Now" button, the discount code is automatically applied. Or call 1-800-465-4329 and mention the IM4US group rate. You may find less expensive accommodations through search engines such as Orbitz, Kayak, Expedia, Hotels.com, etc., but the properties may be further away and the rates may be non-refundable. Please use your best judgement when making a reservation.